Are herbal medicines useful against MRSA? Yes, but let me tell you how. MRSA (Methicillin-resistant Staphylococcus Aureus) is a bacterial infection that is highly resistant to some antibiotics. Staph infections cause redness, inflammation, tenderness, sometimes oozing pus, possible skin abscess, and fever. MRSA has appeared often in the news recently because of a significant increase in the numbers of MRSA infections. Because severe MRSA infections can even lead to death, it’s very important to take MRSA infections seriously and to use whatever antibiotics are available. That said, stubborn MRSA infections may need the addition of helpful herbs to do several things: 1) potentiate (increase the efficacy of) the conventional antibiotics, 2) concurrently fight infection by immune system stimulation or antibiotic action, and 3) preventing the formation of biofilms. In a nutshell, all organisms have ways of eliminating toxins. For bacteria and cancer cells, cellular efflux pumps help reduce cellular concentrations of antibiotics, chemotherapeutic agents, or environmental poisons. Some efflux pumps are known as multiple drug resistant (MDR) pumps, which reduce cellular concentrations of the very “medicines” we use to fight them (by way of chemo or antibiotics), and thus reduce their efficacy. Bacteria can “learn” resistance, which can be passed down to later generations, and resistant bacteria include MRSA, Escherichia coli, Salmonella typhimurium, and others. (Thank you, David Winston). In recent history, most MRSA infections have been transmitted via healthcare settings, but recently this trend appears to be changing. For one thing, the prophylactic and over-use of antibiotics contributes to the development of multi-drug resistant bacterial strains, as does the common practice of patients’ not completing a full cycle of antibiotics, allowing bacteria the ability to mutate, change, and become resistant to many conventional antibiotics. Earlier I referred to biofilms. Biofilms are another survival strategy that help some (Persister) bacteria survive toxic medications. In this case, the resistance traits are not passed on to further generations, but persisters create bacterial colonies that produce biofilms, or slimy films that form a protective barrier against toxins. A few studies have demonstrated that some herbs, such as catnip, have the ability to break down biofilms, thus allowing the antibiotics to work better against the infection. Honey and clay, as mentioned in earlier posts, have a long history of topical use for skin infections. French green clay has been shown to have specific activity against MRSA (Williams 2007), and Manuka honey from New Zealand has been found to be an effective topical remedy for MRSA (AP, 2007). There are many herbs that can be used against MRSA, and I have chosen a selection of those herbs for this post. If you have questions about where to find extracts or how to create a formula, please let me know! As for the herbal remedies, it is important to note that some herbs A) inhibit the MDR pumps, discussed above, some B) inhibit or kill MRSA and other antibiotic resistant bacteria, and some C) enhance antibiotic activity in one way or another. It would be wise, therefore, to create a formula drawing from these three different groups, so as to best supplement conventional antibiotics. Even better would be to consult with a trained herbalist who can take into consideration the full spectrum of your health, potential for drug interactions or contraindications, depending on what pharmaceutical drugs you may be on or additional health conditions you may have. One can additionally create topical salves with antibiotic, vulnerary herbs and essential oils to further treat a skin infection, and these generally have no containdications except for allergic reactions (albeit rarely). Thyme (thymus vulgaris): baicalein (also see Baical scullcap, below), a flavone found in the leaves of this herb, is believed to inhibit several different MDR pumps as well as possibly damage the integrity of bacterial cell walls. When used with antibiotics, this flavonoid increased the efficacy of the drugs needed to kill MRSA (Stavri et al 2007). Thyme’s essential oils are also considered antibiotic, and thymol, in particular, is a well-known disinfectant, antibacterial, antibiotic, and antiviral agent that makes thyme oil a wonderful addition to topical salves used to treat MRSA. Andrographis (Andrographis paniculata): in vitro research indicates that water extracts (infusion/decoction) have significant inhibitory activity towards MRSA. Traditionally used in Chinese and Ayurvedic medical systems for treating viral and bacterial infections, this herb has a long track record of use against flus and bacterial infections. Elecampane root (inula helenium): in vitro studies indicate that elecampane strongly inhibits over 300 strains of S. aureus, including MRSA (O’Shea 2007). I learn from David Winston, master herbalist, that the eclectics (nineteenth century Western herbalists) used Inula to treat tuberculosis, along with Echinacea, and it has been effective in treating antibiotic resistant pneumonia and viral or bacterial bronchitis. 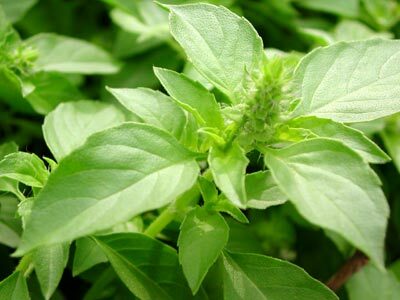 Holy Basil/ Tulsi (Ocimum sanctum): an aromatic adaptogen that has shown signficant in-vitro inhibitatory activity against three strains of MRSA (Aqil, et al, 2005). Long used in Ayurvedic medicine for its antibacterial essential oils to treat bacterial and viral diseases. Microbial endocrinology also shows us that reducing cortisol (stress hormone) levels can also help prevent and resolve illness, as well. 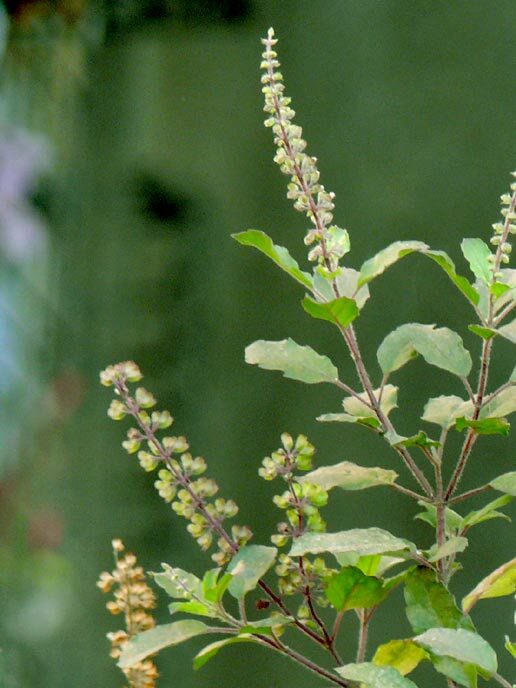 Tulsi is an amazing herb that will be highlighted in an upcoming post — my readers simply have to know more about this herb! St. John’s Wort (hypericum perforatum): long noted for its antidepressant effects, SJW’s powerful antibacterial activity is often overlooked. The alcohol extract of fresh flowering tops can be used internally to treat viral and bacterial conditions, and in this case, has shown activity against MRSA (Abascal & Yarnell 2002). 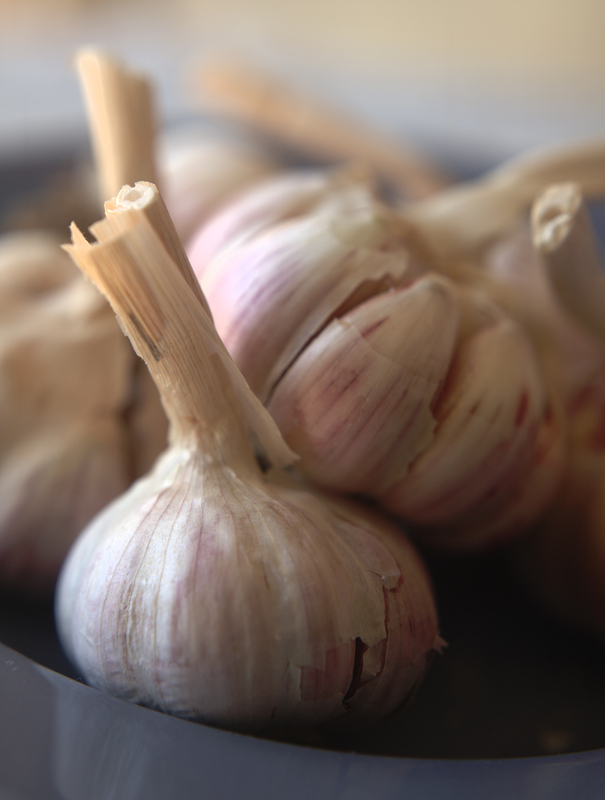 Additionally, an infused oil is used topically for painful infections and nerve pain. Tea Tree (Melaleuca alternifolia) essential oil: this powerful essential oil, used to treat all manner of skin conditions, has also shown to inhibit MRSA (LaPlante 2007) and was superior to chlorhexidine or silver sulfadiazine at clearing topical MRSA infections (Dryden et al 2004). Tea tree is already widely used for treating topical infections, burns, boils, etc, and makes a fabulous addition to handmade medicinal salves. Sage (Salvia officinalis): sage extracts strongly potentiate gentamicin and other aminoglycosides in treating resistant strains (Horluchi et al 2007). Sage tea is effective for treating sore throats and is used for gastric ulcers. Turmeric root (curcuma longa): extracts of turmeric have demonstrated ability to decrease MRSA effectiveness, acts as an antibacterial agent, and enhanced the effectiveness of beta-lactam antibiotics against MRSA (Kim et al 2005). Curcumin extracted from Turmeric strongly inhibits virulence factors, including biofilm production (Rudrappa & Bais 2008). Turmeric is used in Ayurvedic medicine for treating gastric conditions, infectious hepatitis, and topically for infected lacerations. Turmeric is a powerful anti-inflammatory and quite possibly one of the top 25 herbs that no herbalist should be without. Because I live in an urban environment and can’t grow my own, I have fresh turmeric shipped to me from an organic farm in Oregon, Pacific Botanicals, so I can make my own alcohol tinctured extracts. Uva Ursi (Arctostaphylos uva-ursi) : corilagin, a polyphenol isolated from uva ursi, has had significant ability to enhance antibiotics by reducing the MIC (minimum inhibitory concentration) of beta-lactam antibiotics needed to treat MRSA (Shiota et al 2004). This is a herb frequently used for urinary tract issues and should not be taken continuously for long-term use, but is perfectly safe when taken in 2 week intervals. Keep in mind that the above represents just a few choice herbs and that a larger range of herbs have been studied for effectiveness against drug resistant bacterium. 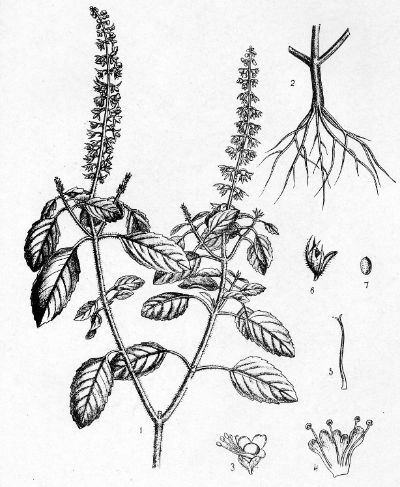 These herbs, however, are readily available and commonly used for similar conditions, so they should be easy to find. A reputable source, and my first choice, for alcohol extracts is Herbalist & Alchemist ( www.herbalist-alchemist.com), the company connected to herbalist David Winston, from whom I learned about most of these important studies. Hydrotherapy, or the use of water as therapy, involves the practice of purifying the body, whether in terms of detoxification or ritual purification, and has been in practice for millenia. The Romans and Greeks utilized water-based cleansing and bathing rituals, building elaborate bath houses and saunas, as have many other cultures throughout history. Water itself is seen as sacred in many mythological traditions –so much so that its use for deep cleansing is probably universal. Using water through the use of baths, saunas, steams, or rubs increases circulation of blood & lymph and helps the body detoxify by increasing perspiration. Using salts, whether epsom, sea salts, or mineral-rich dead sea or himalayan salts can enhance the detoxification process. Salts draw impurities from the body, help heal infections, reduce inflammation, and add mineral content to the body & aid in cleansing. Adding salt to a bath replicates natural mineral springs, often seen as sites of healing, cleansing, and transformation. Bathing with mineral rich salts are also wonderfully relaxing and even serve to soften the skin. Salt water baths, all told, are much better for the body than chemically-produced bath bubbles! Below I include two recipes that incorporate the use of salts for your own water rituals. Add the essential oils to the milk or carrier oil, mix with the salts, and then add entire mixture to a hot bath. Add the rosemary sprig to gently infuse into the bath water, releasing its fragrance. Soak in the tub for 15-30 minutes and then rinse with lukewarm water. 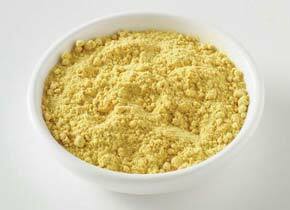 Combine the epsom salts, sea salt, and kelp in a blender and grind into a fine powder. Alternatively, sift together in a flour sifter (this will still be safe for food use because you aren’t using any essential oils). Add mixture to a tub of hot water along with the baking soda. Soak for 20 minutes and then rinse with lukewarm water. Check out my Etsy shop for Water Ritual and Dream Journey bath teas, Sea Milk Detoxifying Soak, and other bathing pleasures. Carrot Seed Oil is a thin, yellow oil distilled from ground seeds is rich in Beta-Carotene. Not only beneficial for mature skin, sundamaged skin, or skin that is exposed to harsh weather conditions, it is also valued for its soothing, relaxing properties. Part of its strength is that it not only helps sun spots or other signs of age or damage fade over time, but it also helps to prevent wrinkles from forming in the first place! Look for this ingredient in top class facial care products aimed for skin regeneration or repair. * This can be used as a facial treatment moisturizer, make-up remover, or oil cleanser. Shake well, store in a dark, glass bottle or jar.